Save 10% or more when you shop Co+op Basics products. 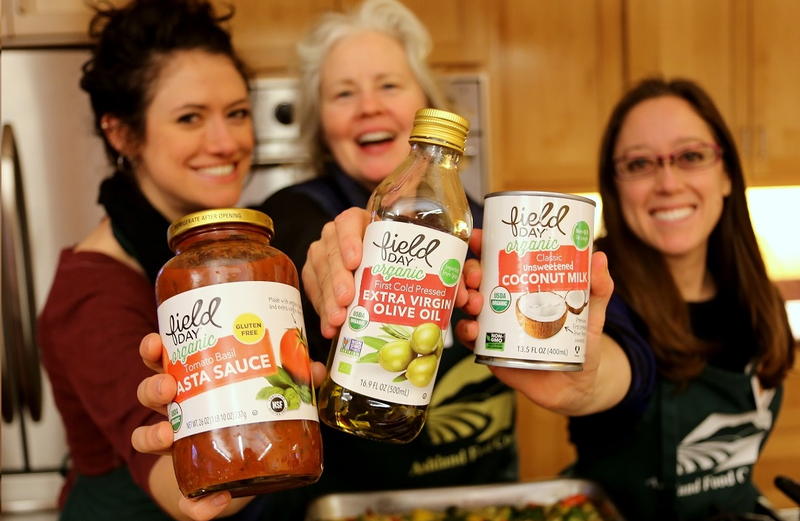 For 45 years, the Ashland Food Co-op’s mission has been to create greater organic food access for people of all incomes. Today, to breakdown this access barrier even further, we’ve joined with food co-ops nationwide to combine our buying power to offer lower prices on healthy, organic food and pass the savings directly on to you. Learn exactly how to stretch your grocery budget with Co+op Basics in our Co+op Basics 101: Big flavor, small price cooking class. Our Education Coordinator and Outreach Assistant will demonstrate healthy, budget friendly dishes, present an overview of how Co+op Basic pricing works and share some handy tips on how to save at least 26% off your shopping trips to the Co-op. We've lowered the price on over 300 pantry and household staples to make organic, healthy food accessible to every shopper. For more savings view our Weekly Sales Flyer.